The sky was amazing on this beautiful Texas evening. 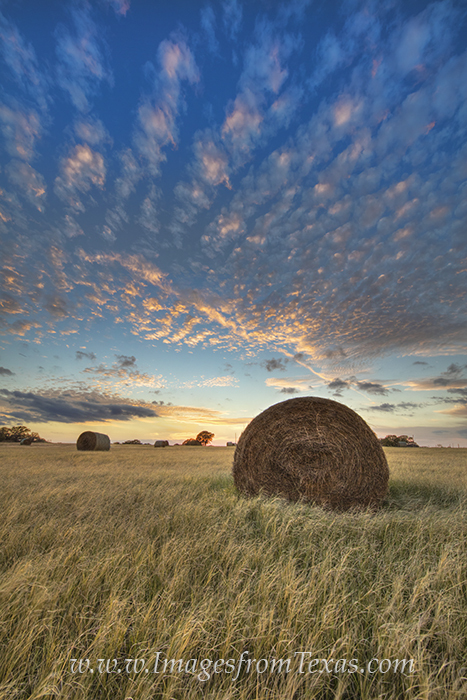 I literally ran through this field to capture the setting sun and the briskly moving clouds before they disappeared. Photo © copyright by Rob Greebon.